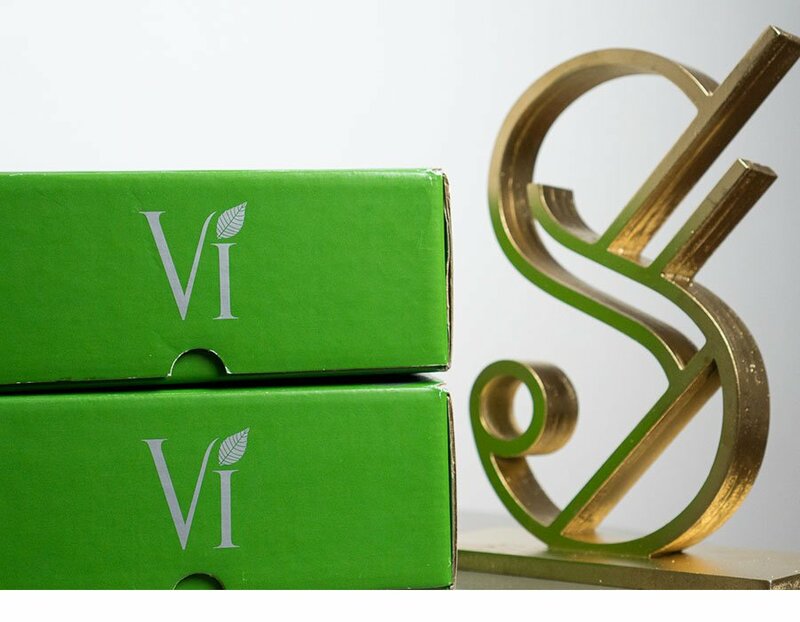 "VI peel is an advanced medium strength peel which targets ageing skin, acne and hyperpigmentation. 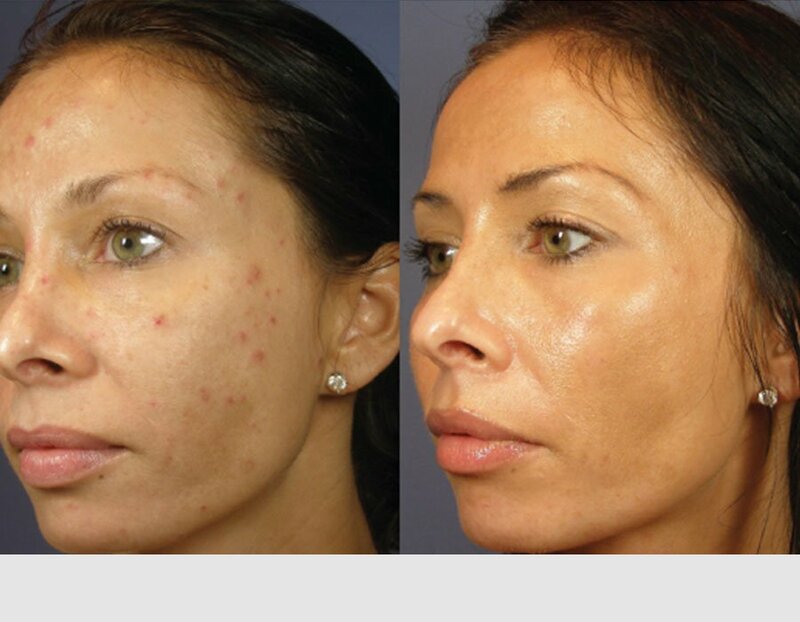 It is one of the few peels which is suitable for all skin types/ethnicities." 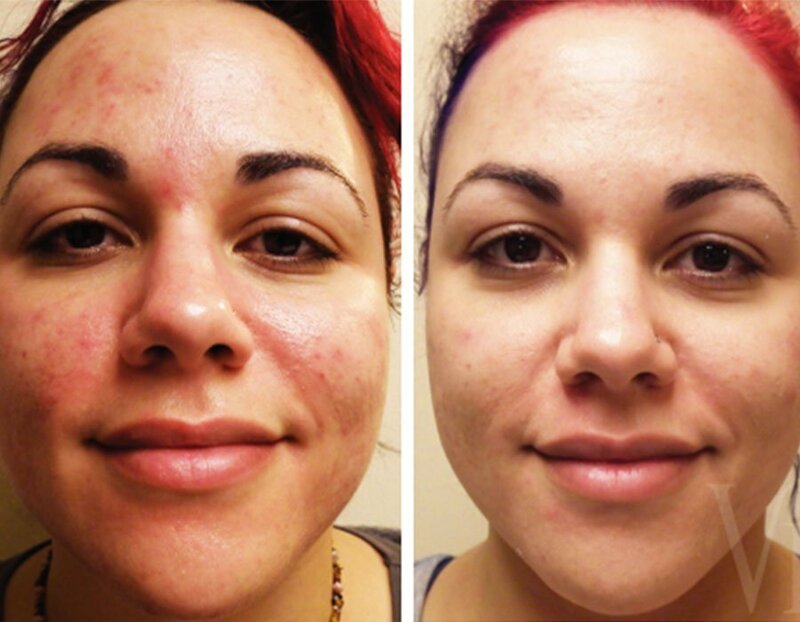 You may feel that your skin looks dull, is acne prone or has patches of hyperpigmentation. 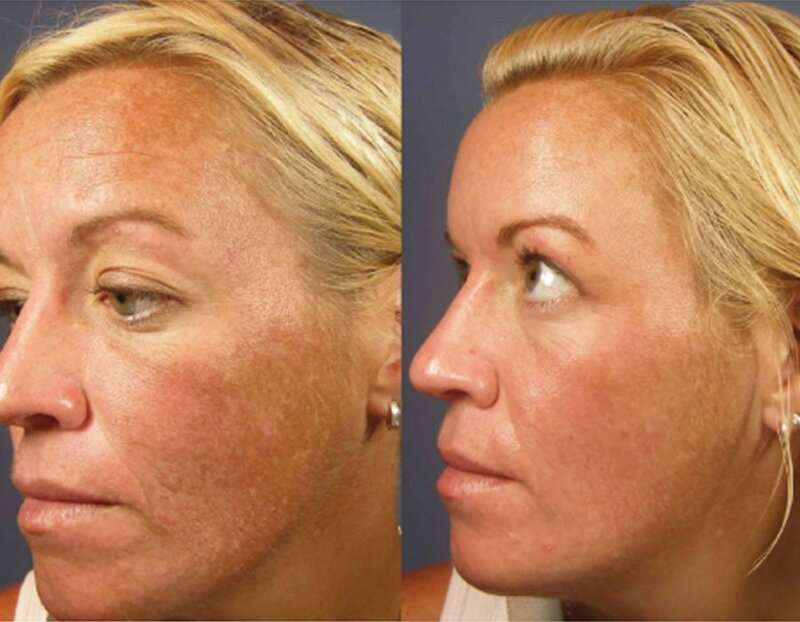 VI peel allows for a deep exfoliation; revealing a smoother, fresher and brighter complex. The peel is a synergistic blend of powerful ingredients suitable for all skin types and ages. The procedure is not painful, 4-6 layers of peel are applied by our doctor. Skin may peel for three days post procedure.